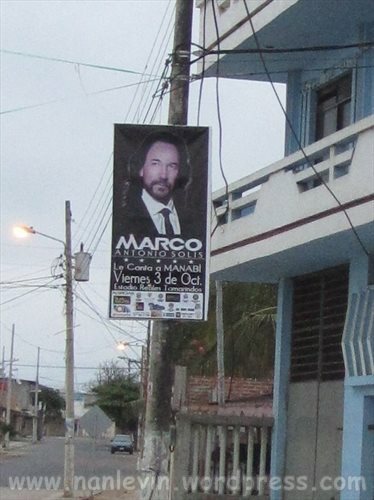 For you music fans out there Marco Antonio Solis will be performing in Portoviejo on October 3rd at the Reales Tamarindos Stadium. He also has performances set for Quito and Guayaquil. Here is a link to a recent song he and Enrique Iglesias did together. 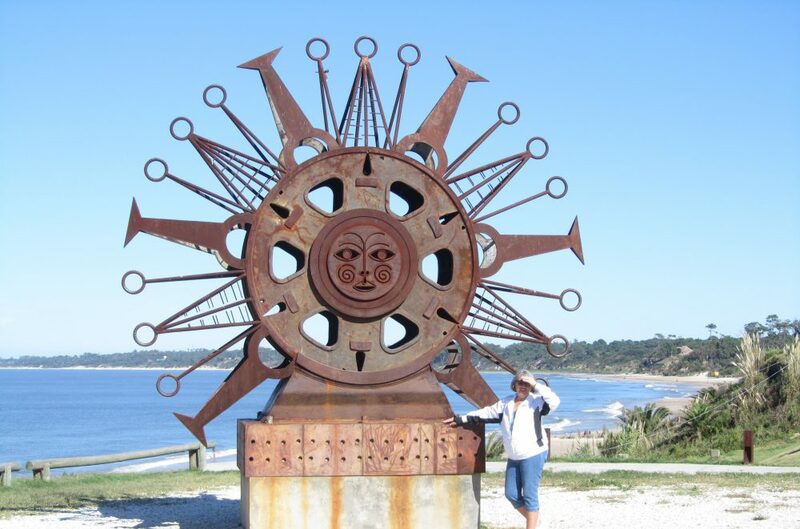 This entry was posted in Ecuador, Portoviejo, Portoviejo Manabi and tagged Ecuador, South American by Nancy Levin. Bookmark the permalink.